Do: Tell your server what kinds of wine you enjoy. We want to be able to help you find some wines you will love. Don’t: Be afraid to ask questions. We are passionate about our wines and we love to educate our guests. Do: Try several styles of wine at each winery. A Riesling at one winery may not taste exactly like a Riesling at another winery, as each winemaker puts their own touch on the wine. Don’t: Forget to drink water. Those little samples add up fast! Take advantage of the food offerings at the wineries. 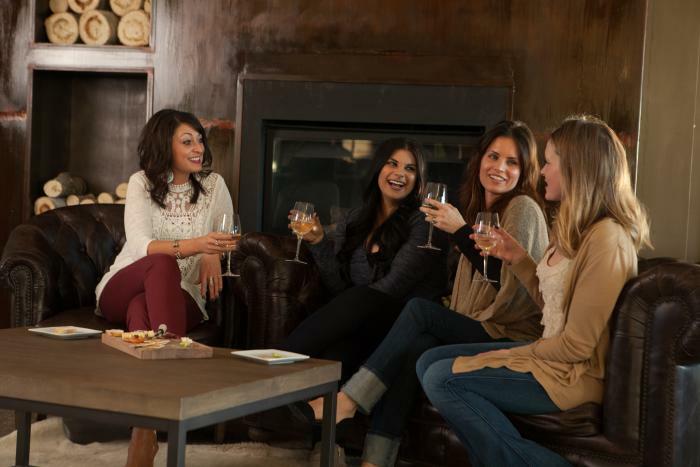 Do: Take your time and enjoy the tasting room and surrounding outdoor scenery. Sipping wine is supposed to be relaxing, not a race. Don’t: Be intimidated if a winery is crowded. Wine tasting is a popular activity throughout the year. We try to keep it fun for everyone and staff accordingly to ensure all of our guests have enjoyable experiences. hiring a shuttle bus to handle the transportation. 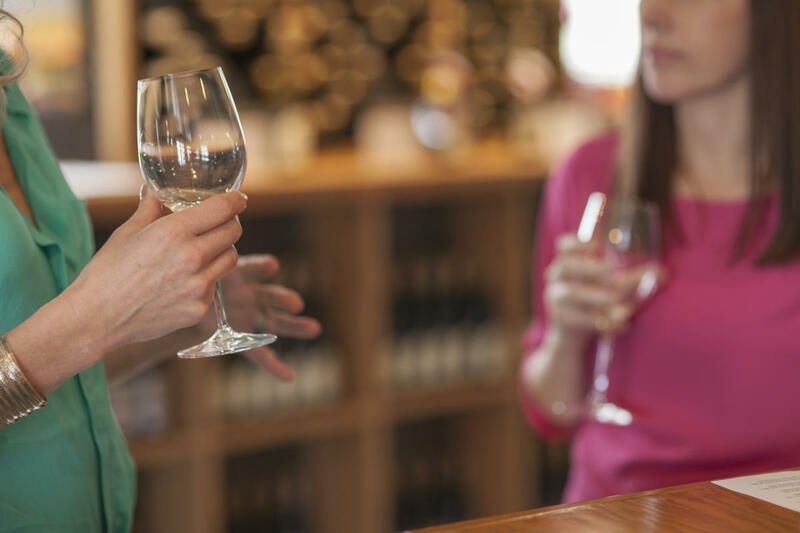 Don’t: Forget that some of the wineries offer lodging accommodations should you want to make your wine touring experience an overnight getaway. Please also make sure you and everyone in your group has a valid government issued identification ready to present at each of the tasting rooms.